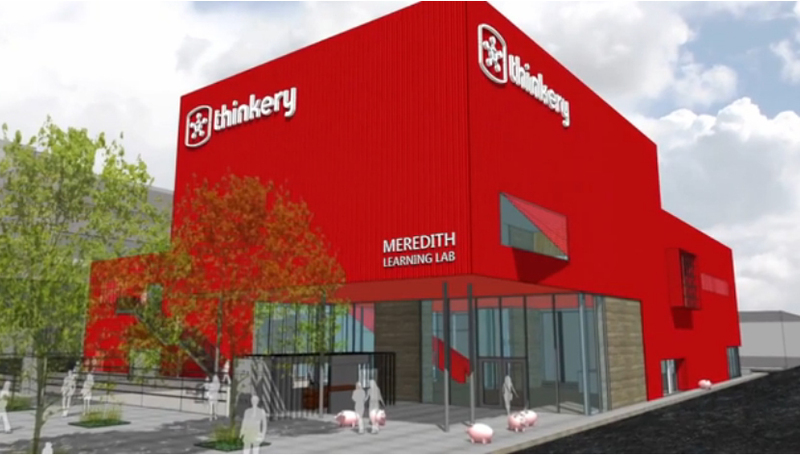 (Community Matters) Yesterday ACM announced a new name, The Thinkery at the Meredith Learning Lab – named in honor of Lynn Meredith for her extraordinary leadership and support. Kudos to my dear friend + Mike Nellis who’s an awesome ED. The Thinkery is an evolution of Austin Children’s Museum opening at Mueller in December 2013. It’s Austin’s sparkling new home for “why” and “how.” A place where science and families play side by side. Where people connect with ideas by doing, making and experiencing. It’s a foundry for a new generation of innovators and creative problem solvers. And it’s a heck of a good time.